All DAYBREAK GDNPKTW459 homes currently listed for sale in South Jordan as of 04/26/2019 are shown below. You can change the search criteria at any time by pressing the 'Change Search' button below. 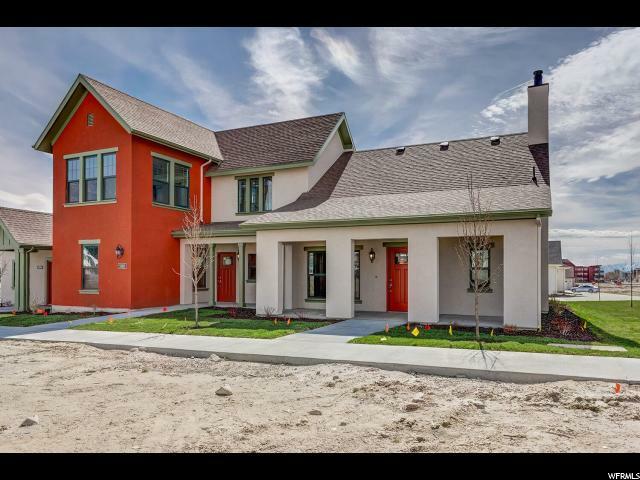 "Come see this beautiful brand new Liliac Town Home in the heart of Daybreak! Located in a great active adult community near lake, parks and shopping this home features many great amenities such as stylish white cabinets with hardware, quartz counters, laminate flooring, tile accent surrounds in master bathroom, beautiful kitchen tile backsplash, slate gas appliances and so much more. You also gain access to the spectacular clubhouse with gourmet kitchen, exercise room and swimming pool!"